Mother’s Day is right around the corner. We’re talking less than 5 days to get Mom a gift. For all of us last minute shoppers, keep it simple yet still super special for Mom, visit Carmel Plaza for all your Mother’s Day gift needs. 1. Skincare on the Go! 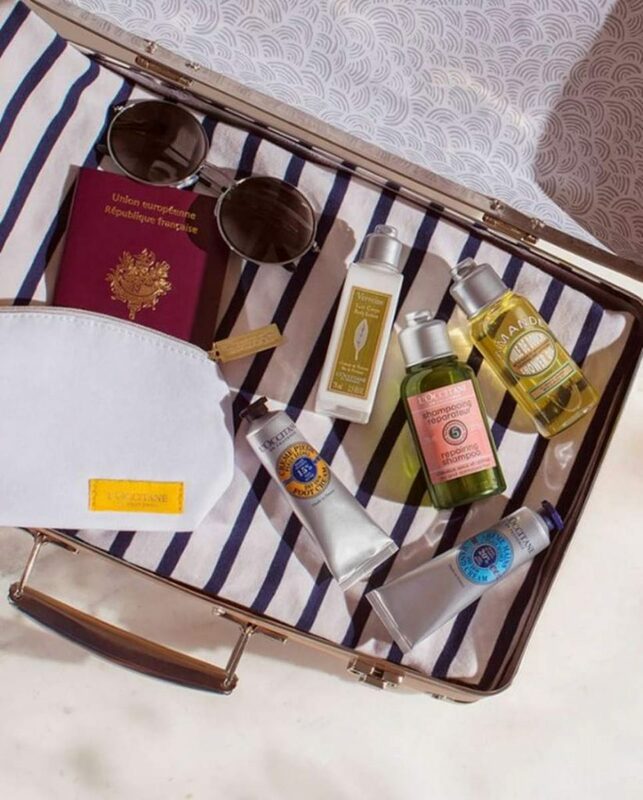 Image by L’Occitane en Provence. Located on the 2nd level of Carmel Plaza. The mini sized hand creams, shampoos, shower gels and body lotions from L’Occitane en Provence are perfect for the Mom who loves to travel. Available at Cos Bar. Located on the 2nd level of Carmel Plaza. 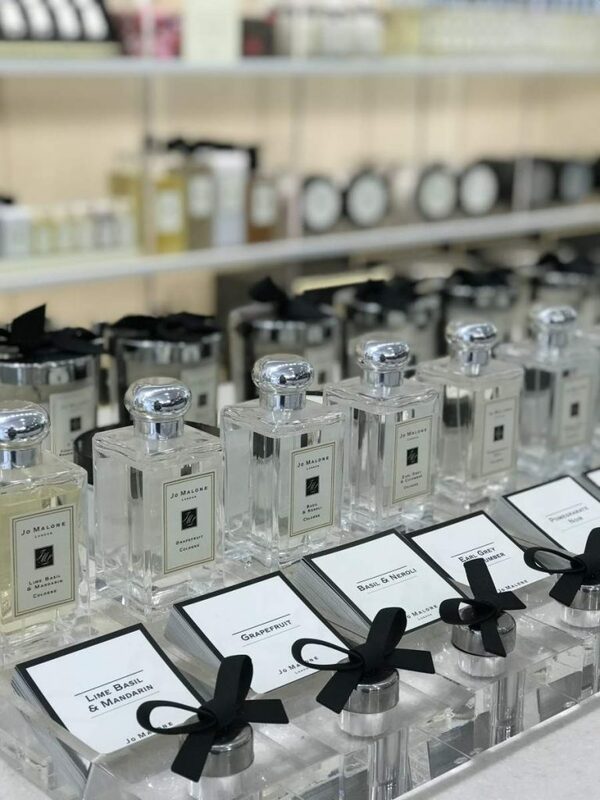 If Jo Malone London is not on Mom’s list of favorites already rftit will be after you gift her one of their beautiful bottles. Have some fun and mix a couple of the new spring scents. 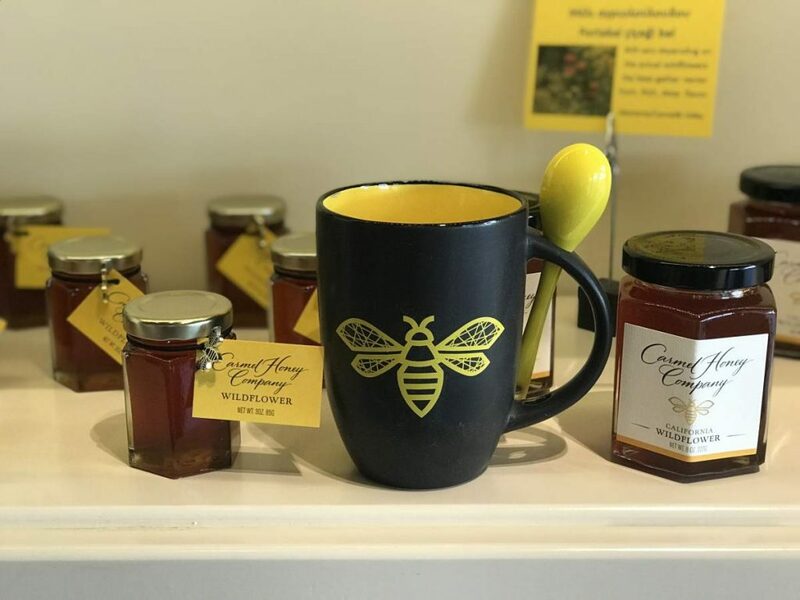 Available at Carmel Honey Company. Located on courtyard level of Carmel Plaza. This natural and sweet gift idea is perfect for all the tea-drinking Moms out there. Plus, it is local… and delicious. 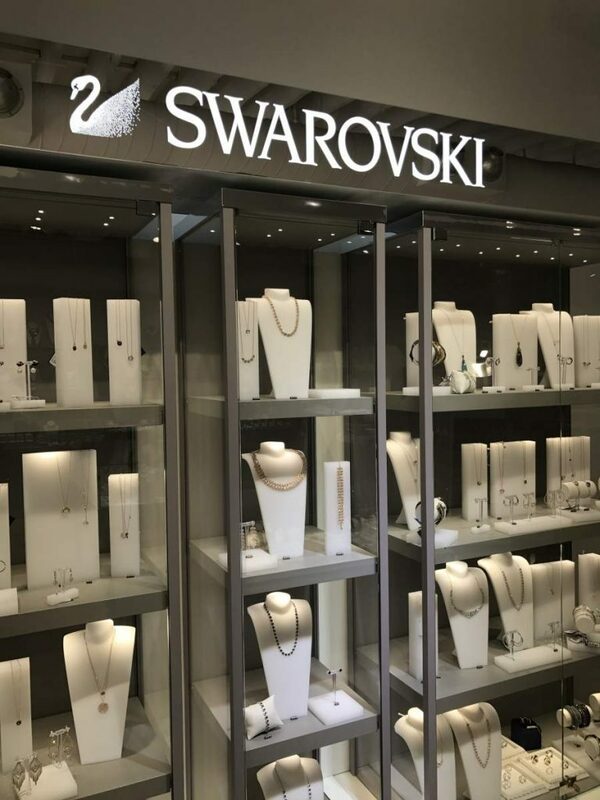 Swarovski Crystal Jewelry is available at Impressions Fine & Fashion Jewelry. Located on courtyard level of Carmel Plaza. Mom is sure to feel special when she opens up something sparkly from Impressions Fine & Fashion Jewelry. They have a wide selection of beautiful jewelry in all styles. For purchase at Khakis Men Clothier in Carmel Plaza. Located on Ocean Ave.
Don’t know what Mom wants this year? No problem. 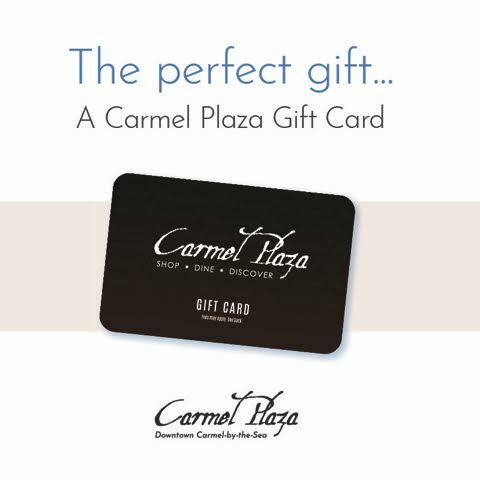 The Carmel Plaza gift card can be used at any of our shops, restaurants and tasting rooms. You cannot go wrong with letting Mom pick out her own gift. We could go on with thebut since there are only 5 days left to shop there is no time to keep reading… head to Carmel Plaza now to pick something out for Mom.